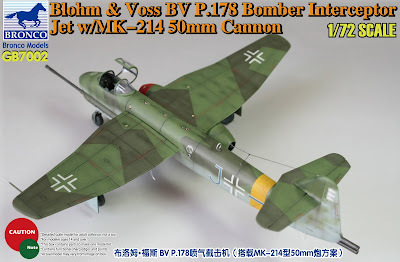 The project BV P.178 is the first jet fighter designed asymmetric in history of human aviation. It was developed by Dr. Vogt design. This jet is the first three landing gear, with a wingspan of 12 meters, 10.8 meters long fuselage. On the right side of the main wing is equipped with a Jumo-004B turbo jet engine. Located in the main body below the plug point can carry 500-1000 kg level bombs or other heavy weapons. Two solid fuel rocket engine nozzle extends from the rear of the fuselage; it can be used to pull in takes off or dive in to provide additional power for aircraft. The nose on both sides with a MG151 15mm gun. In addition to the bombing type as the basic type, there are many development types. Cause of unique design and later stage of the war of scarcity, the project is not approved by the RLM. And just stay on the drawing board. This product is the daytime interceptor model from the BV P.178 family. It removed all fixed only in the first left armed, equipped with a MK-214 50mm cannon. This machine use tactics, near the protruding into the Allied heavy bombardment chassis type formation in other Air Force fighters under the cover, using the equipment of heavy artillery close to kill the enemy. After the use of the jet's speed advantage quickly out of contact, and circled back again to attack. Kit painting program provides two of the Luftwaffe equipment styles. The Humber Scout Car entered service in 1943, probably too late to see service in the Tunisian campaign, but was then widely used in Italy and North-West Europe. 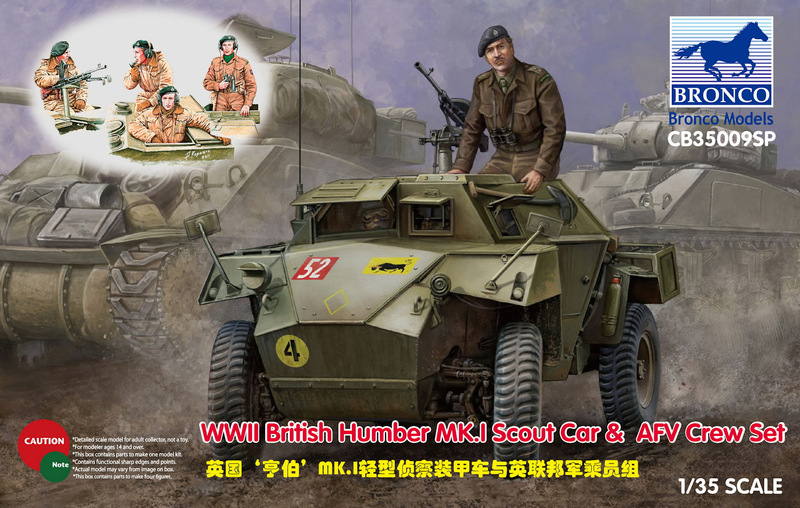 As it was a Scout Car, it was used by many different units, including the Royal Armoured Corps, Armoured Guards battalions, as well as by the Royal Engineers, Royal Artillery and at the various Formation Headquarters. In some cases, it seems that units ‘tweaked’ the establishment to put the larger Humbers in the HQs, with their Dingos being used at Troop level. 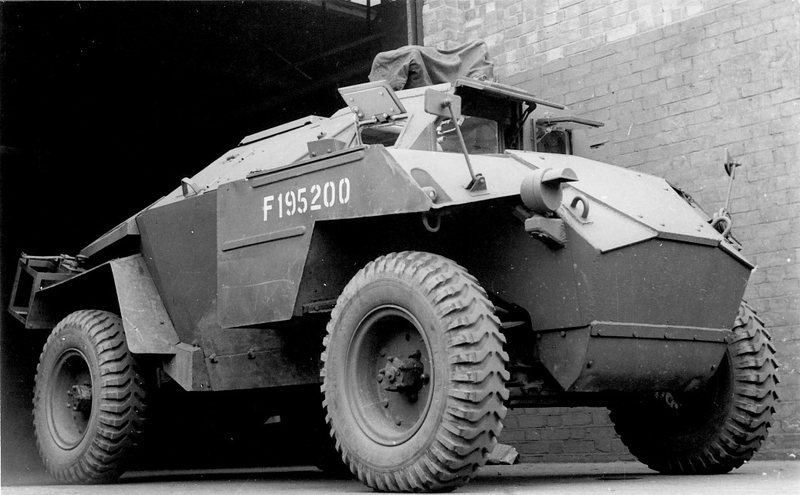 Users included Liaison Officers, Intelligence Officers, Signals Officers, Technical Adjutants, and Commanding Officers as their ‘run-around’ when not mounted in their tank. 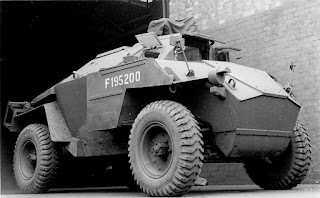 It was frequently used in Formation HQs as an un-allocated ‘pool’ vehicle. 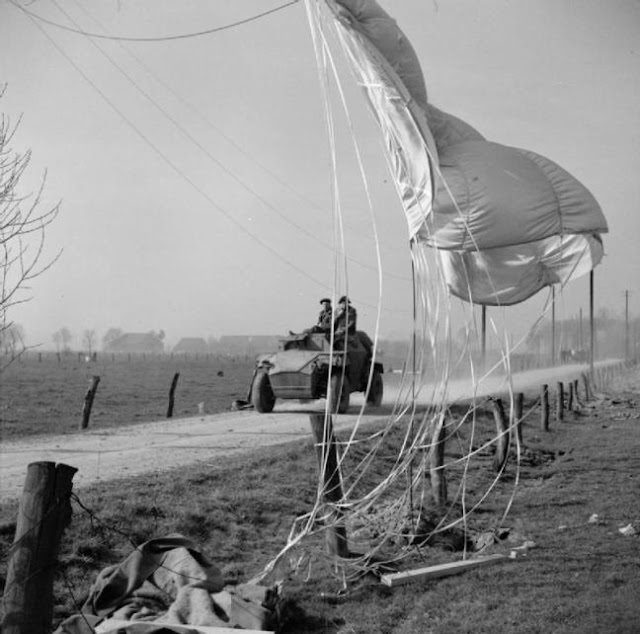 It was also used by Britain’s allies, including the Canadians and Poles. It has already been noted that production was stopped in 1945, as the war in Europe ended. 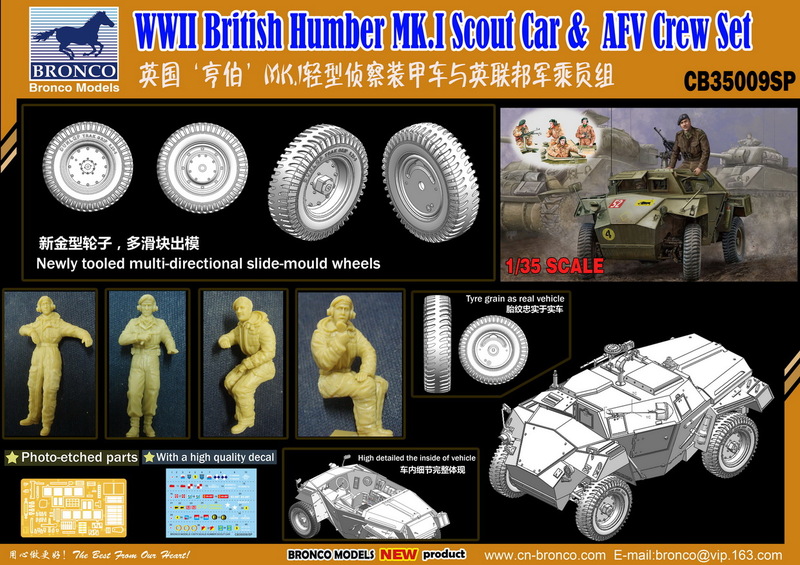 A decision had been made to continue to use the smaller but generally more capable Dingo as the Scout Car for the post-war army, and thus most of the Humber Scout cars were scrapped or sold off. 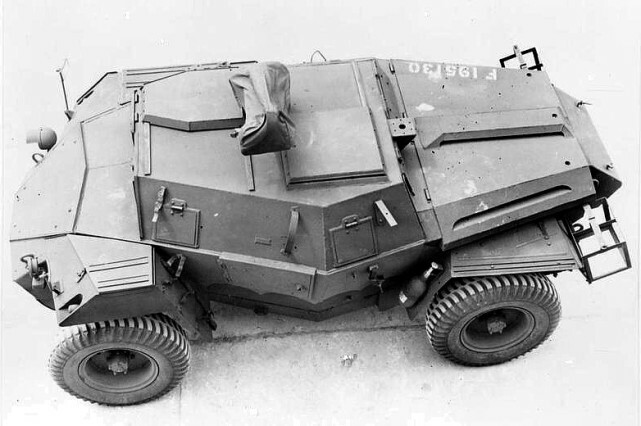 They did continue to serve in Malaya until the early 1950s, being used by Brigade HQs and Armoured Car regiments, some converted to mount twin MGs with a spotlight between, for anti-ambush purposes. They were used by the French, Belgian, Dutch and Danish armies, the French apparently using them in Indo-China in the war with the Viet Minh. A few surviving examples can be found in museums, and a small number of beautifully restored examples survive to grace military vehicle rallies. 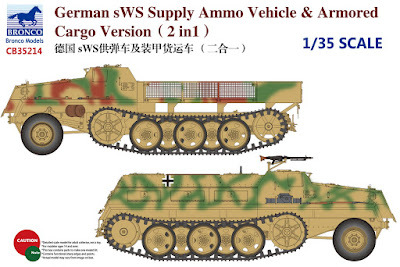 Because of Russo-German War come to a deadlock, The German army need a general vehicle in low cost to compensate for the huge consumption. 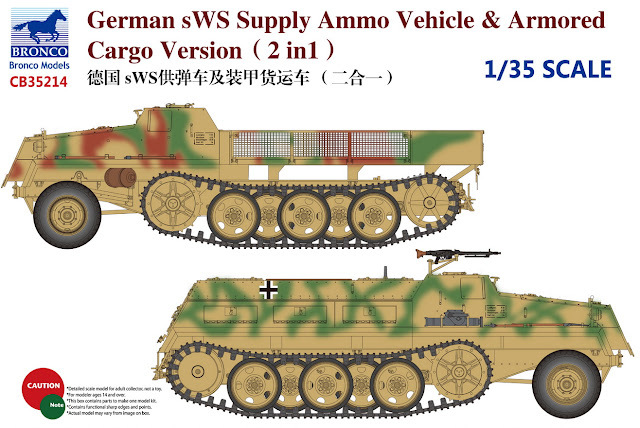 Bussing -NAG company in the development of SWS (Schwerer Wehrmacht the Schlepper) general vehicle by the military selected and put into operation immediately. The vehicle has a light wooden body, 5-ton capacity. The structure of the half-track is very muddy environment adapt to the East. 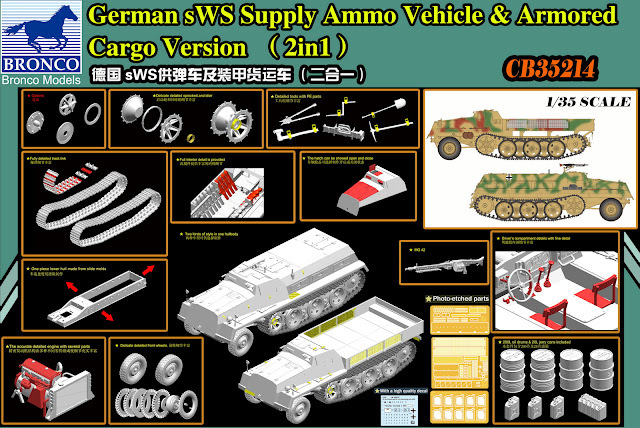 As cargo and tract vehicles in great acclaimed.